Why ‘Everything in Moderation’ doesn’t work (for me)! Round 1 has been 100% ‘rolling on’ though. We just had our busiest October in history – and second busiest month (behind only February 2018) ever with an average of 216.74 people participating in a class every day throughout the month. I don’t know about you guys, but that impresses the hell out of me – particularly when you consider most Sunday’s we have around 80 people come through…the gym can get busy! Regulars will be able to tell you though that the expansion project is pushing ahead at full-steam and we have flooring installed now…it wont be long until we are able to relocate some of our ‘non-class’ equipment and make more room for all you guys who are focussed on doing boxing sessions! As for all the “When will the ‘new’ gym be open” questions, well, I am not sure. But as soon as it is ‘GO’ I will email everyone about the new membership options that are available to those people who want to jump aboard. With regards to Summer Slam 2018, I am of course disappointed that my ability to present data here is a bit compromised due to the Body Scanner SNAFU at the beginning of the month. BUT…what are you going to do right? I will have more data next week, but to this point in time we have 31 people (which is only about 30% of people who participated – hurry up to come and get weighed in/scanned in you guys – I have been signing a LOT more than 30x challenge forms after classes!) and weight loss is sitting at just over 3.4kgs per person. There have been some big numbers (Scott Stegur hit 8.4kgs and we have 5 other people on 6kgs + weight loss) but a more common result is around 1kg-2kg weight loss for a female and 2kg-3kg for a male…which (since most of you guys are doing 3x sessions per week anyway) is a great reminder of how important the food you stick in your mouth every day is to your body composition outcomes. Personally, I had one cheat day (wedding anniversary back on the 15th which was a couple of beers and some chocolate after dinner) and saved the other one for today (post-challenge catch up at ‘The Quarie’)…I lost right on 2.6kgs in weight across the month, but more important my scan has improved significantly in the 2-weeks since we got it back from the repair shop (2kgs fat down, 1.5kg muscle up) and I am convinced it is 99.99% being disciplined with my food and – ‘Just not cheating…at ALL’. I guess I hear from people all the time that their food is ‘pretty good really’ (and that of course means different things to different people as well) so I decided this time not to be pretty good…but to be 100% perfect. I wanted to write a bit about that last statement today because I have been doing lot’s of thinking about food, diets and specifically how they relate to what I am able to do/get away with. I have to say, I have always been a little bit of a ‘a little bit of that wont kill me’ type person when it comes to food…you know, the ‘everything in moderation’ approach – figuring that I train hard enough and often enough to ‘paper over any cracks’ in my diet. But if I am being completely truthful, that approach doesn’t really work for me and I am going to try to explain why. Before I go on though, I do want to cover off the whole ‘What are you even worried about’ comments I get in the gym from time-to-time. The truth is, I do worry…everyone does. Do I “STRESS” about it the way some people do, “OBSESS” the way professional athletes and figure competitors need too? Of course not. But I do care and I do think I work too hard in the gym to not look ‘like I train’ – and when you are in your late 40’s, it doesn’t take long for a couple of kilos to appear but it takes a L-O-N-G time to make them disappear. Anyway, back to the story of the day. If I take the ‘everything in moderation’ approach, in no time at all, there are some foods I will be eating every single day…which is not exactly ‘in moderation’. And this has a lot to do with my life before R1 – more particularly to my life growing up. As a kid, we had cereal (I’m talking ‘healthy’ cereals, you know like cornflakes!!) AND toast for breakfast. And we had sandwiches for lunch. And I’m not talking chicken and salad sandwiches, I’m talking ‘two rounds’ of vegemite sandwiches (which I guess has the nutrional value of 4x slices of bread!). After school snacks were a sandwich and a piece of fruit. And we had pasta for dinner. With bread to mop up the bolognaise sauce. 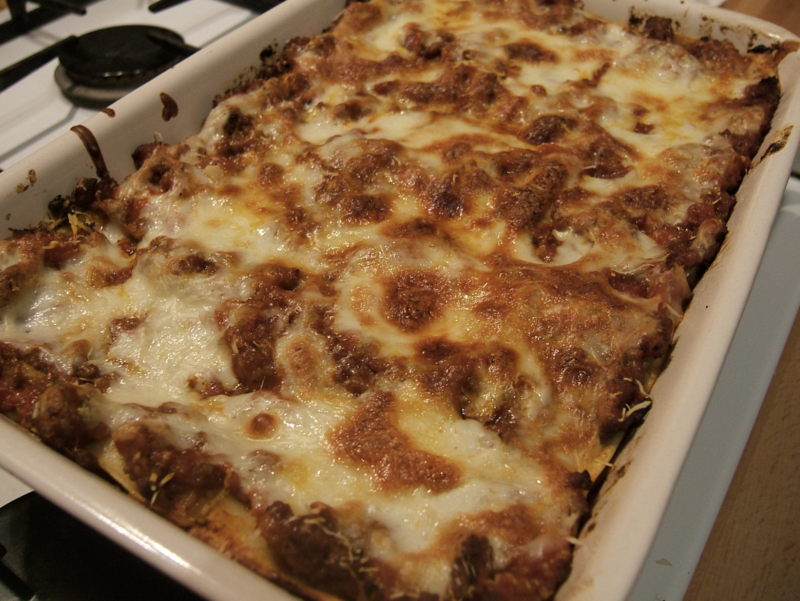 That’s just what we ate – though I admit we sometimes changed up the pasta and had spirals instead of spaghetti noodles and on special occasions we ate lasagne. 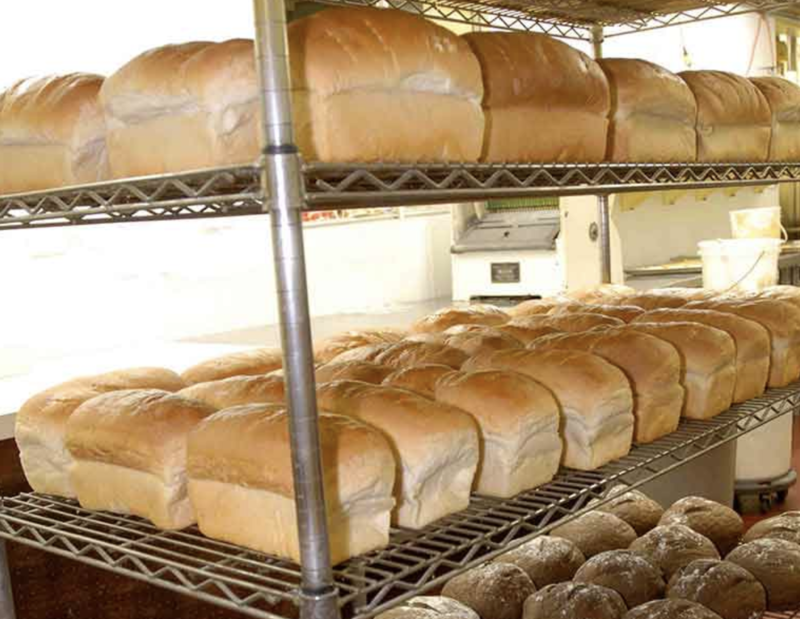 So just to recap, we ate bread 3x per day. We had pasta. And we didn’t each much else. Which is fine. I’m fine. I was never starving or hungry. But that’s what we did back then. So when I first moved out of home, we had – you guessed it, toast for breakfast and pasta for dinner and bought a bread roll (see how I graduated from sandwiches to rolls? You splash out a bit when you get a bit older!) from a café at lunch. And again, I was fine. But what it means is this. 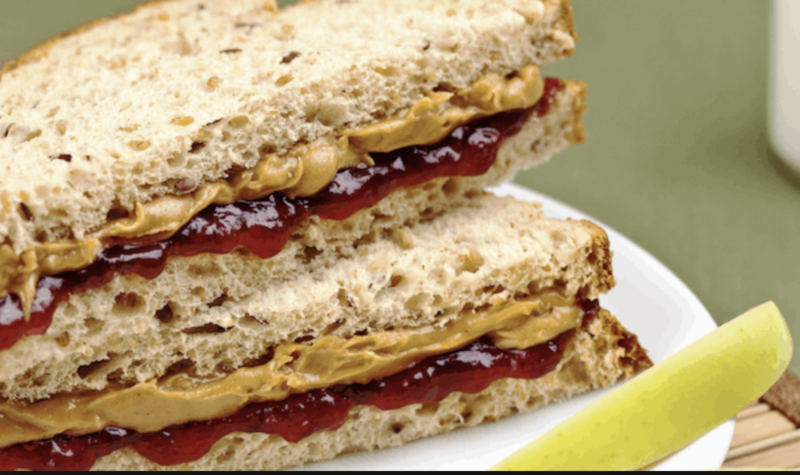 If I have a snack that involved bread on a Wednesday afternoon – say, a peanut butter and honey (or jam, it depends what is in the cupboard) sandwich – then 100% I will do the same thing on Thursday and Friday. Eating bread and sandwiches (and pasta for that matter) is a LIFETIME of habit for me. There is NO moderation with these foods for me – if I eat them once, I am IMMEDIATELY back in the habit and eating them every single day. There is NO ‘a little bit of everything’ for me when it comes to these foods – I am either NOT eating them at all or I eat them EVERY SINGLE DAY. And if I start eating them, well, the willpower needed to stop is just as much as it was in the very first Round 1 challenge back in 2011. The other ‘bad’ food habits I have don’t have the same impact on me. I l-o-v-e ice-cream and that is clearly a ‘no-no’ when the challenge is running. But growing up it wasn’t as if my parents allowed me to eat ice-cream every day…that was a 1-2 times per week treat (I still have a clear-as-yesterday memory of being in my front yard in our Parkwood house – which means I was younger than 6 – and eating an ice-cream from an ice-cream truck…it was certainly not a part of my everyday life) and because it has ‘treat’ status I am not drawn to eat it ‘all the time’. I guess the easiest way to explain it is that whilst I understand that ‘cookies are a sometimes food’ as the politically correct, latter day cookie monster insists, I don’t have any such filter when it comes to eating bread and pasta…they weren’t treats, they weren’t ‘BAD’, they were good, healthy options I ate every day of my life. And they still are when eaten in moderation…I just don’t have the ability to eat them in ‘true’ moderation! Are there any foods that fit this same category for you? I guess the most common ones I hear about are the large quantities of potato and rice some people eat – you know, the I made a healthy stir fry but ate 3.4kgs of rice with it – type problems…anyway, I would really love to hear about any of the things that YOU struggle with because of your eating history similar to the bread / pasta problems I continually battle with. Anyway, I would love to hear about it so please email me at mpratt@round1fitness.com.au!